I, Viking version 1.14.0 update! Dear players! You can download I, Viking version 1.14.0 update now! I, Viking version 1.13.4 update! Dear players! 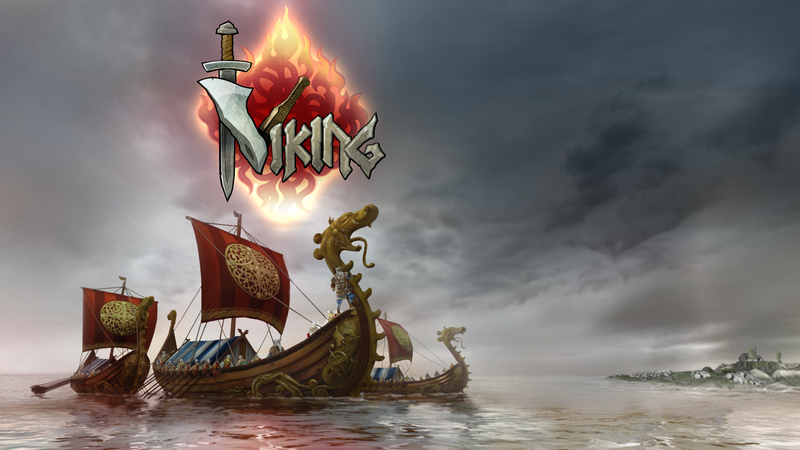 You can download I, Viking version 1.13.4 update now! I, Viking version 1.10.0 update! Dear players! You can download I, Viking version 1.10.0 update now! I, Viking version 1.8.0 update! 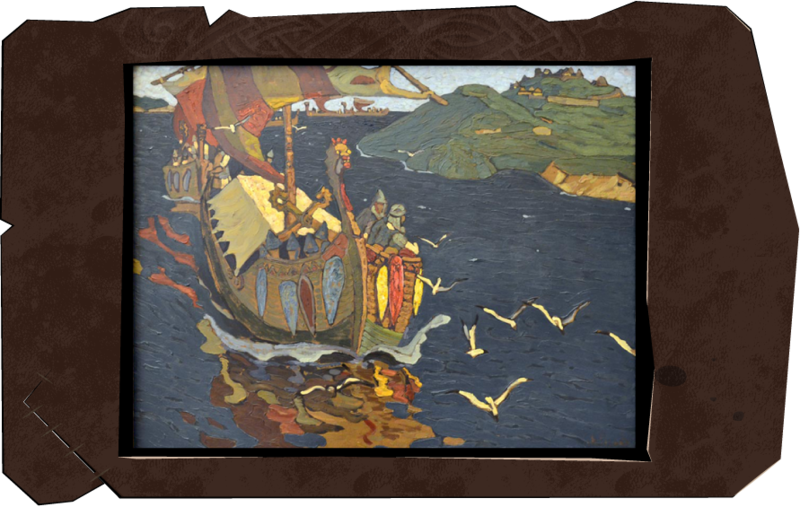 Brave Vikings! You can download I, Viking update now! What's new in version 1.8.0? I, Viking version 1.7.1 update! I, Viking version 1.7.0 update! I, Viking version 1.6.0 update! I, Viking version 1.5.0 update! Dear players! You can download I, Viking update now! What's new in version 1.5.0? I, Viking version 1.4.0 update! What's new in version 1.4.0? Dear players! You can download I, Viking version 1.4.0 update now! I, Viking version 1.3.0 update! Dear players! 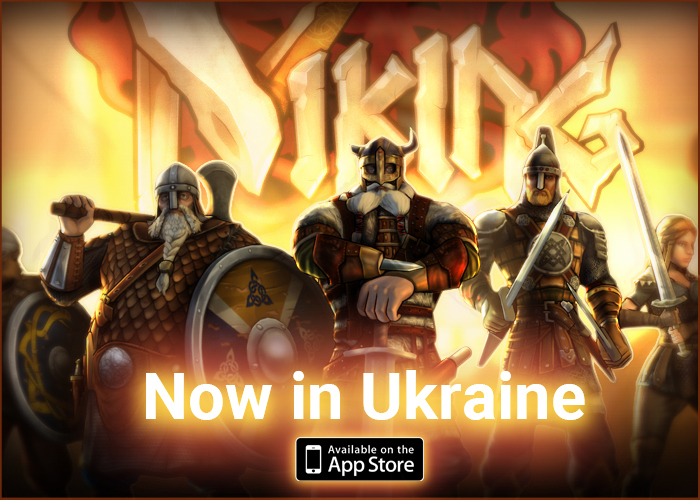 You can download I, Viking version 1.3.0 update now! I, Viking version 1.2.5 update! Dear players! 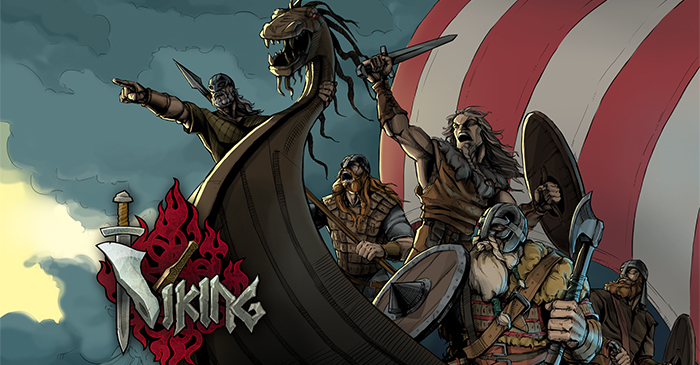 I, Viking developer team thanks you sincerely for any feedback regarding the improvement of the game. One of the most hotly debated issues was the problem with players constantly refusing to participate in battle with supposedly much stronger opponents! So we decided to change the matchmaking system. We hope that new rules will minimize the need to refuse the fight. Oh, great Odin, our father, I call. My ancestors feast with you in the halls of Valhalla. May my sword be free of rust. May my kin not be disgraced by cowardice. I march out today, skalds will compose a Saga of me tomorrow. Hear me! We are in Belarus! Coming soon in Ukraine and Russia! We are ready! 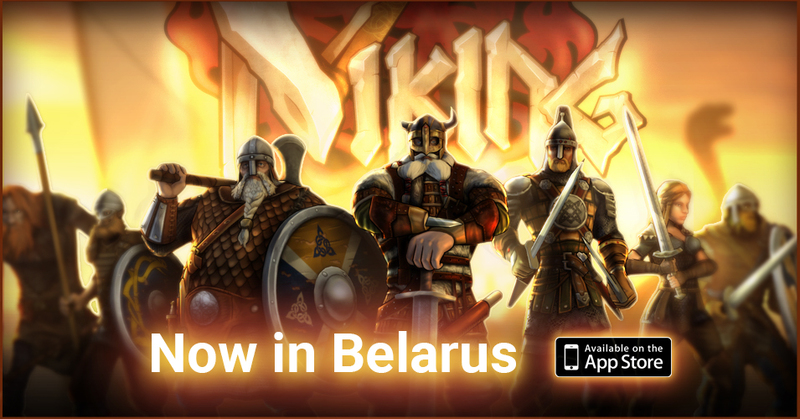 I, Viking in App Store already this March! Heat wave is upon us. 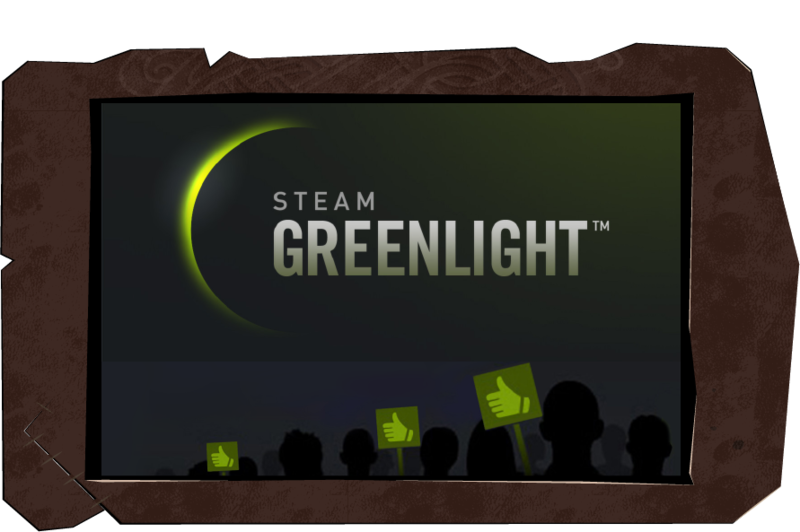 WE HAVE BEEN GREENLIT BY STEAM COMMUNITY! 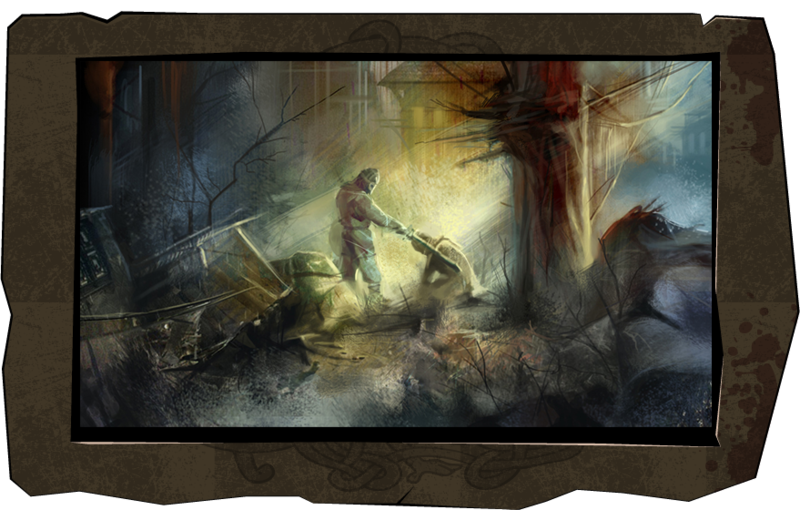 Steel Monkeys are excited to officially announce our new title “I, Viking”, the ideological successor of our epic game I, Gladiator. © 2016 Next Dimension Game Adventures Limited / Steel Monkeys Company JLLC. All rights reserved.